SUMMARY: Most local businesses especially in Africa had not really captured the power of online business verification, meanwhile not being able to boost their online presence. In this case study today, read how J.O.I Shade Covers Services boosted their online presence from 0% to 10%. 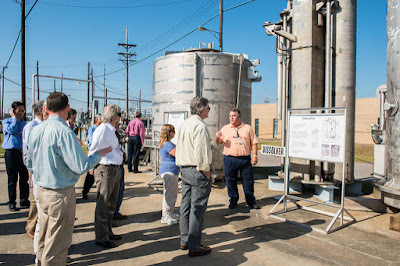 Within 30 days that their new business kicked off. CHALLENGE: J.O.I Shade Covers Services was launched in October 25th 2016. 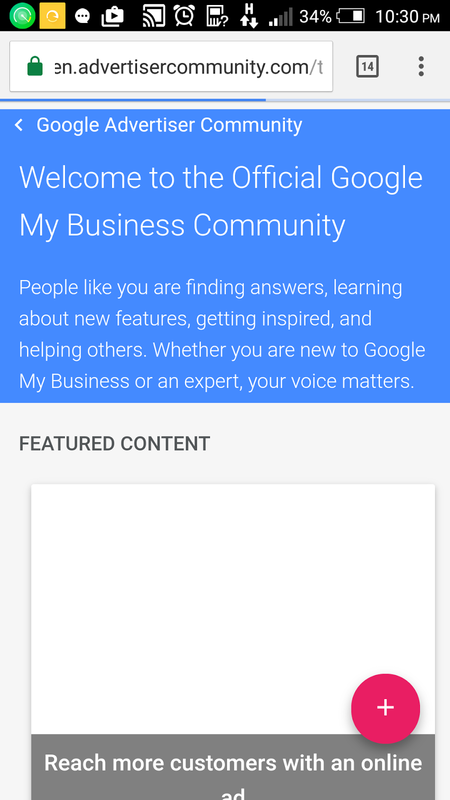 After registering the business with the corporate affairs commission of Nigeria, they needed to Verify the business with Google my business. So this will enable them show up when their target customers search for their related keywords on Google. They applied to Google for verification and Google said they sent a postcard which normally arrives within 14 Days in most countries. They went to their nearest post offices, but could not get the postcard. 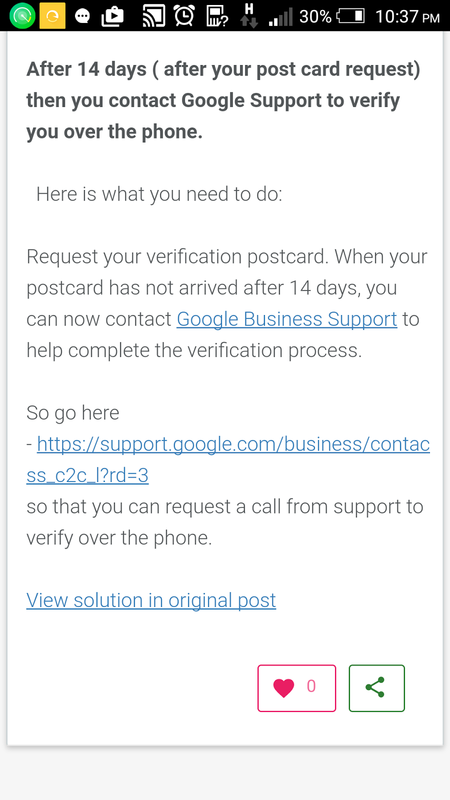 So trying to find out another option to Verify the business, because there was no other option on Google my business interface. SOLUTION: Having the need for business verification. 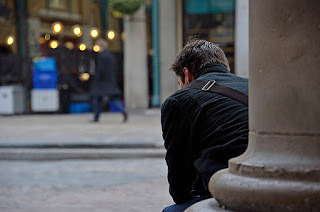 They wanted to stand out; knowing fully well that most of their local competitors today have not really known the importance of verifying their businesses with online local business directories. Especially, with the big search engine "Google". "Why is this important? 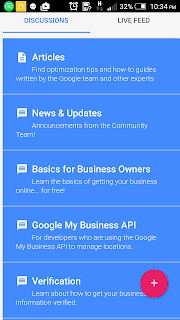 A few things to know about Google. * Google is the leader in search technology with most experts reporting that between 68% - 89% of search happens through Google's search engine. This is the equivalent to almost 40 billion searches a day world wide. Bing and Yahoo consistently fight for a distant second. * Google has the most comprehensive location information and it supplies location data to many companies including yellowpages.com, Trip, Advisor, and Waze. J.O.I Shade Covers Services believed that verifying their business with google my business could boost their online presence. So, thereby getting customers to call them on phone, visit their site or storefront and order for the given services such as Marquee tents sale and installation, carport shade installation, dampallon shade etc. When J.O.I Shade Covers Services applied for business verification the first time, see what happened. 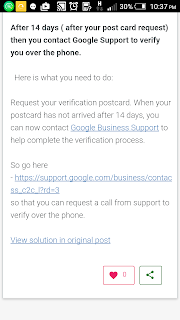 Google replied that a postcard has been sent to the mailing address they provided, and that it would take 14 days to arrive in most countries as I mentioned above. They waited for 14 days and couldn't get it, and then visited the google my business help page for help. 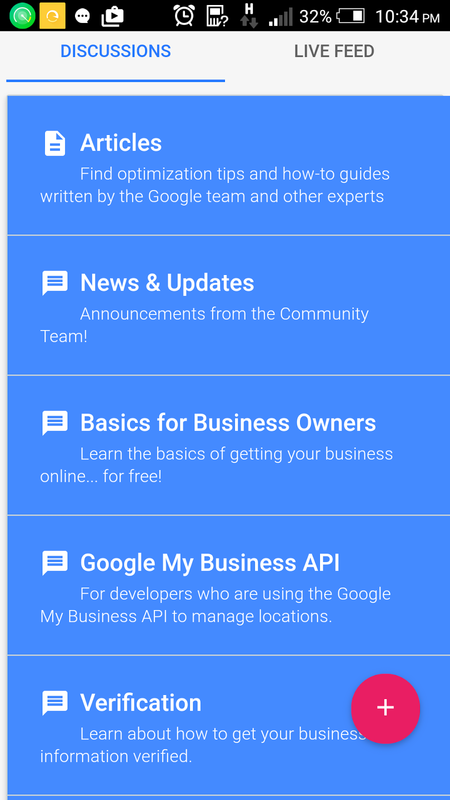 Articles, News & Updates, Basics for business owners, Google my business API, Verification, Ownership conflicts, Spam & policy, Enhance your presence, Businesses with 10+ locations. 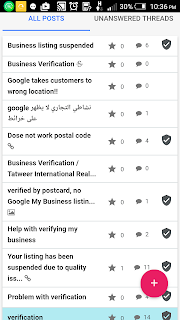 As I mentioned earlier, in most cases there would be no other options for verification on the google my business verification page. So they clicked on the verification tab from the drop-down discussion menu. Meaning, the tab for verification discussion. They visited a thread related to their issue, and read what a contributor suggested. He suggested that if you hadn't received your postcard after 14 days contact Google via email or via phone call which they did. After they contacted Google via email at local-help@google.com they started following the required actions. Google provided a video call option. When it could not go through due to some network issues. Google yet provided another option, which is shooting of video of their working environment, like activities going on in their working space, capturing their documents on the video and things like that. Finally, they registered with other local business directories just as much as they could. The business verification really proved it worth it. Within 30 days J.O.I Shade Covers Services received 1.5k views and from 0% phone calls to 10%. 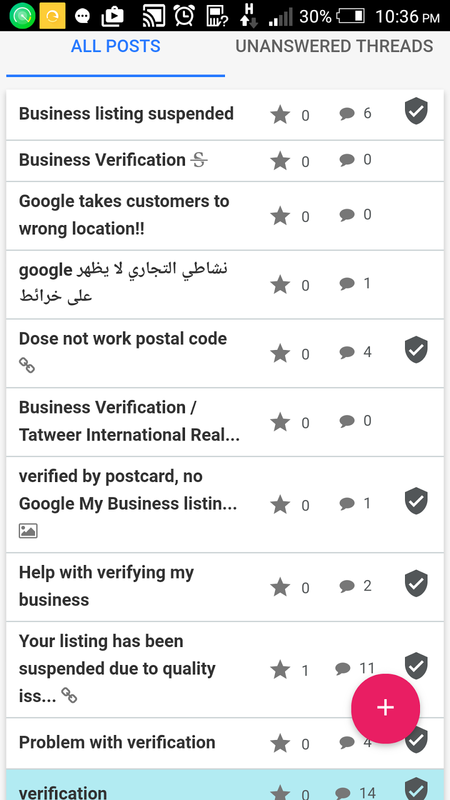 Do not forget to share to your friends and colleagues if you had find this post helpful, or how did you verify your local business with maximum results? Let us know.